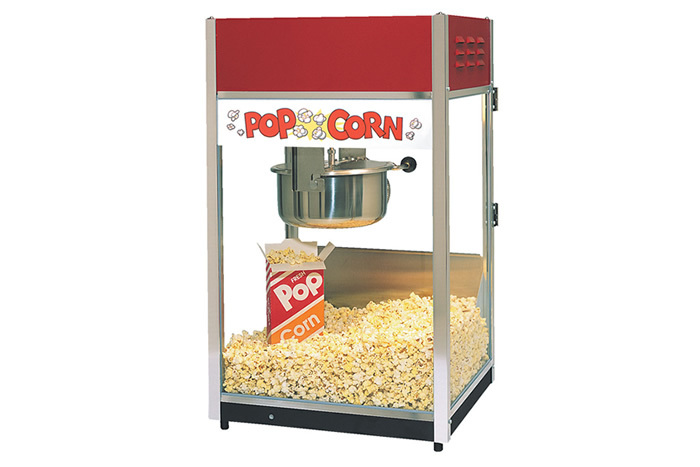 Enjoy a treat that everyone loves with the Popcorn Machine! Just like the movie theaters. Supplies included for 50 people (bags, popcorn, oil, and seasoning). Additional supplies $15 for 50 servings. 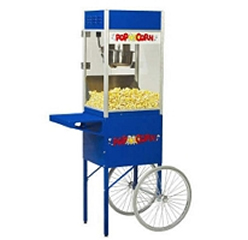 Blue cart available for additional $25.